With communications critical to organisations in today's competitive global markets, voice network technologies have developed to meet ever-increasing demands. Organisations now rely upon systems such as call centre management, computer and telephony integration and video conferencing to communicate with their locations and customers worldwide. 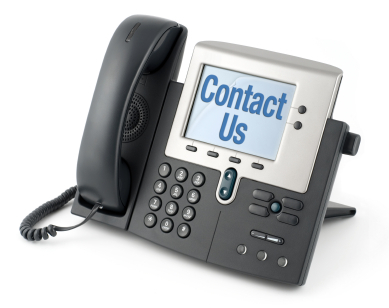 NotSoft Solutions provide the expertise and partnerships with leading manufactures to design, install and service all aspects of voice networks!